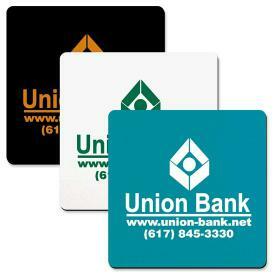 Promotional Items, Inc.™ invites you to select jar openers printed for custom jar openers. 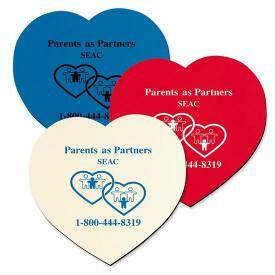 Personalized jar openers printed for promotion. 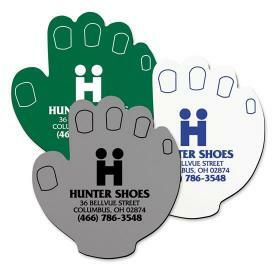 Jar openers are a functional promotional product when printed with a personalized advertising text or logo. Longevity of your promotional investment runs among the highest of any item or product for promotion. Typically a jar opener will be in use in the recipient's kitchen from five to ten years displaying a logo. 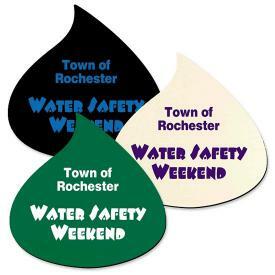 to keep your advertising message and or logo in front of a potential customer or client. 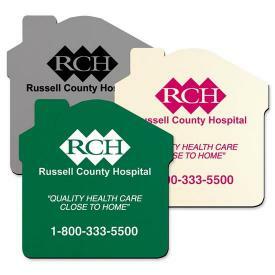 Personalized printed jar openers represent true promotional advertising value. All of our jar openers are Made in the USA for assured quality. 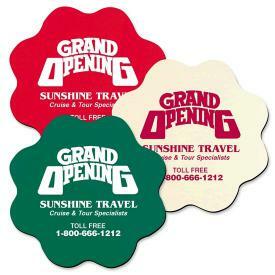 In addition to function and affordability promotional jar openers offer company theme promotion ability. At PII our jar openers are available in an array of stock shapes to applicable to almost any business. 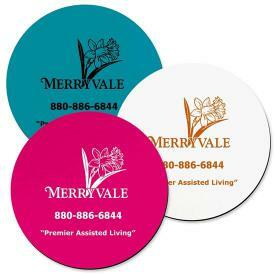 Choose a traditional round or square jar opener for the maximum area to print your advertising. Visit our Kitchen Promotion Products pages for additional USA promotion products. We offer promotional jar openers printed in the following stock shapes. Cell Phone, Home Phone, Shopping Bag, Football and Apple. Price is the same as the stock shape jar openers. Contact PII if you wish to place an order.